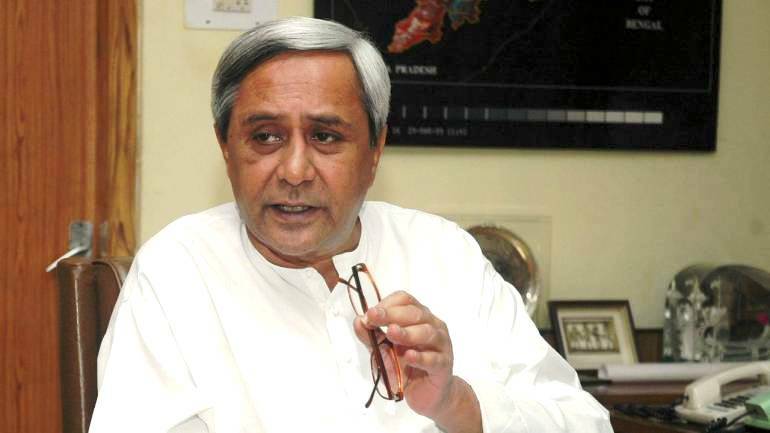 Bhubaneswar: Chief Minister Naveen Patnaik on Thursday left for Mumbai to attend the Sportstar award-giving ceremony. The Chief Minister left for Mamubai from Biju Patnaik International Airport on the Legacy 650 VT AOK aircraft at 8.25 am and reached Chhatrapati Shivaji International Airport at 10.45 am. Naveen then drove to Hotel Taj Mahal, where he will attend the Sportstar award-giving ceremony at 6.30 pm and address the invitees. After attending the function, he will leave Mumbai at 9.30 pm and reach Bhubaneswar at 11.45 pm.